M. Night Shyamalan attends the photocall for the "Unbreakable" sequel "Split" in Milan, Italy in January 2017. An M. Night Shyamalan film is in need of extras, and it looks like the ability to speak fluent Russian isn't a requirement this time. However, it wouldn't hurt if you are a certified lifeguard or a bicyclist. Also, the proud driver of a Vespa, Fiat or Saab. Heery-Loftus Casting put out another call this week for background actors willing to cast in some still-to-be-shot scenes of "Glass," the third installment of Shyamalan's "Unbreakable" trilogy. Heery-Loftus seeks "many types" of prospective talent, but it asks applicants to make a special note if they fit any of the aforementioned specifications. The casting agency is looking only for a "local hire" to shoot scenes in Philadelphia and the suburbs, according to a Facebook post from Thursday. The film needs men and women aged 20 to 65. Positions will be paid, and shooting will take place either next Thursday or Friday. 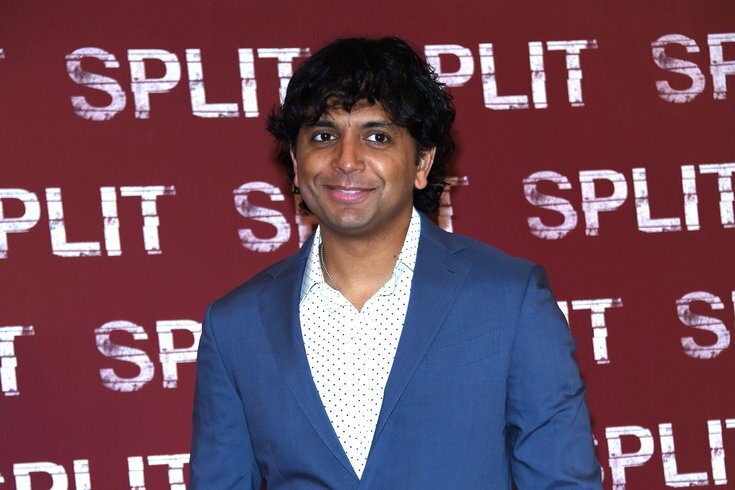 Shyamalan, who lives in Chester County and is known for shooting his films in the Philly area, said in December that filming for "Glass" had been wrapped up. But Heery-Loftus announced last month that it needed both kids and adult extras for the filming set for next week. Scenes for "Glass" have been shot both in Philadelphia and parts of the Lehigh Valley. The film will feature Bruce Willis, Samuel L. Jackson, James McAvoy and Anya Taylor-Joy. The original "Unbreakable" was released in 2000. Its sequel, "Split," was released last year.